The desperate battles which took place in the skies over the Western Front during the final four months of the Second World War are detailed in this 132-page publication by aviation historian Dan Sharp. As British and American ground forces closed in on Germany from the west, so did the Russians from the east. The RAF and USAAF maintained relentless bombing campaigns both day and night, and the beleaguered Luftwaffe went all out in a last effort to defend the Fatherland against the Allied advance. 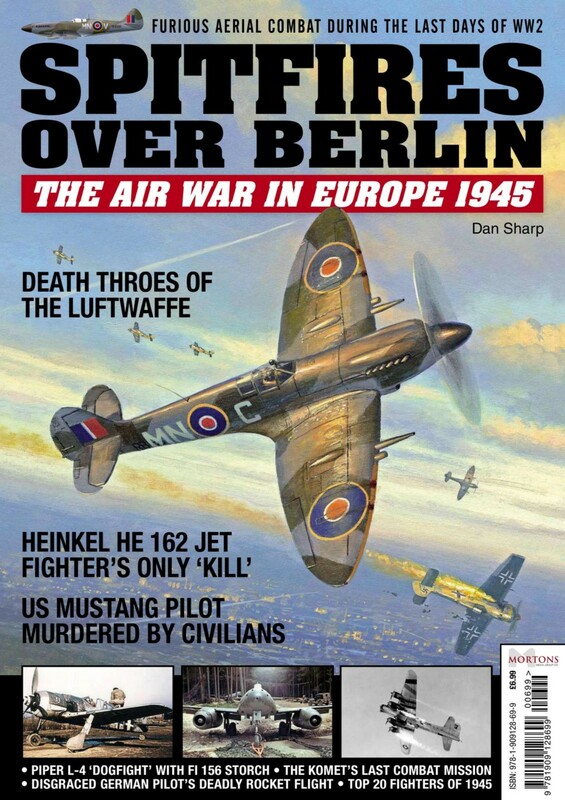 True stories of aerial combat, courage and daring from all sides of the conflict illustrate the dramatic tale of the war’s closing chapter in this new volume from the publisher of Aviation Classics magazine.